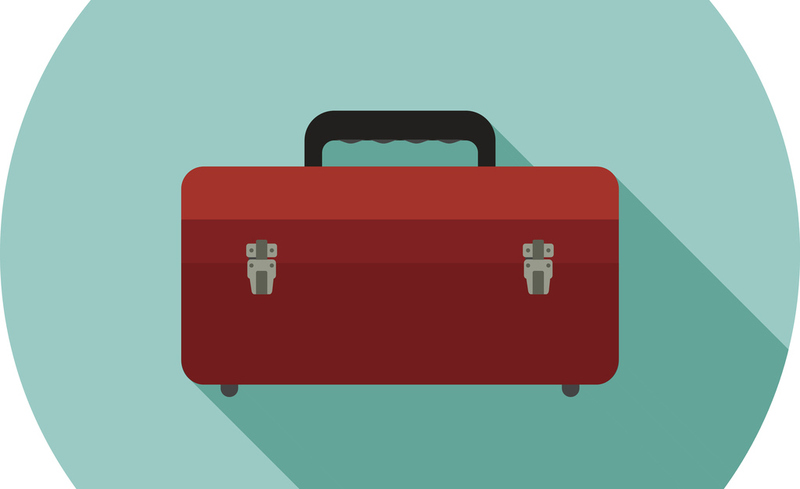 What’s in your witnessing toolbox? Here are some simple tips to help prepare you for witnessing opportunities. – Lets talk about life and why we are alive! 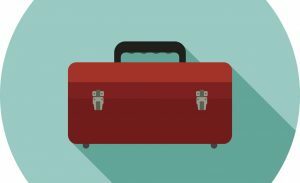 What’s in your witnessing toolbox? Here are some simple tips to help prepare you for witnessing opportunities. Tip 1: Start with where they are. Get to know them, listen to what they have to say, demonstrate that you’re interested in their life by asking about them, their history, their hobbies, their family. Then transition into faith issues with a simple question: “What gives you the most meaning in your life?” People appreciate such questions on a deep level and these questions could very well lead to you sharing your own story and more about Jesus. Tip 2: Extend an invitation. Invite a non-Christian friend to your church service or Bible study group. Research shows that the main reason that many people don’t go to church is simply because no one has ever invited them. So invite a friend to church this Easter. Tip 3: Offer to pray. Many people who don’t feel ready to attend a church service will accept prayer. Offering to pray for a situation in their lives also leaves a door open for you to follow up with them later on about how God is working in that situation. Tip 4: Keep a resource with you. We encounter people every day with whom we will never establish long-term relationships. These encounters still provide great opportunities to share the Gospel. When eating out, take note of your server’s name and address them personally. You might say, “We’re about to pray for our meal. Is there something you’d like us to pray for?” Then leave a Gospel tract with a generous tip. There’s a much greater chance that servers will read the tract if we make a personal connection with them. Tip 5: Just be you. Continue to meet with the people you encounter. When the subject of faith comes up, share some of the changes in your own life since you became a Christian and what it means to you. Your personal story carries a lot of weight with the people you encounter. Be honest. Be yourself. You might be surprised how God will use you to reach others.